For more than 30 years, the unique and distinctively designed Landmark Homes have been synonymous with excellence. 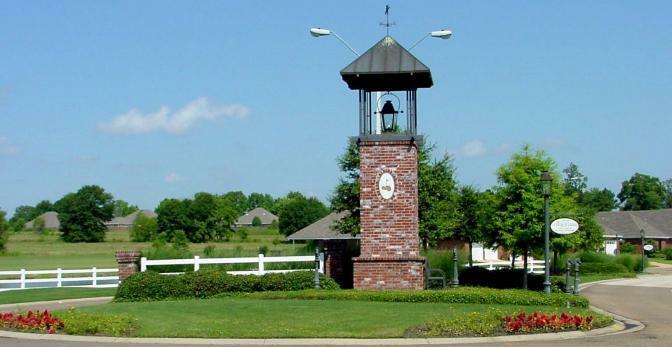 From its inception in the early 70s as a small quality home construction company to its current status as one of the largest building companies in the state of Mississippi, Landmark Homes is dedicated in every way to excellence in home building. Thank you for visiting our recently launched site, designed by Jackson, Mississippi based web development firm U.S. NetworX. We hope you find our new site informative and easy to navigate.